Clairton is the 11th municipality to exit the state’s Act 47 program for distressed cities. The Pennsylvania Department of Community and Economic Development is removing Clairton’s distressed city status. 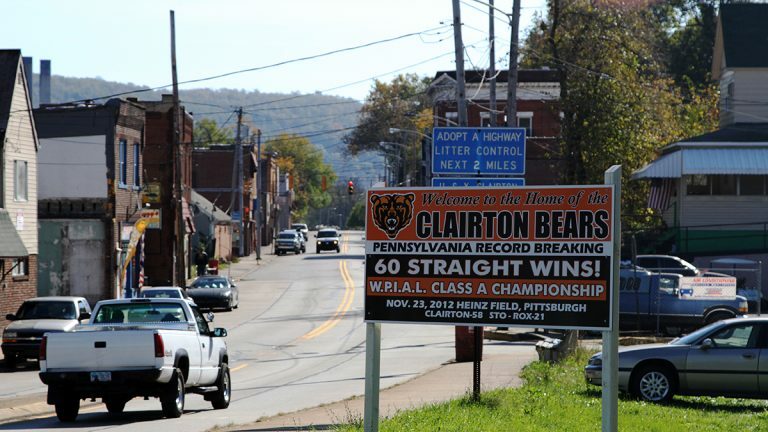 Clairton, about 15 miles from Pittsburgh, entered the state’s Act 47 program — which is supposed to help distressed municipalities recover fiscally — in 1988. It had an eroding tax base, a reduction in municipal services (it was not able to maintain its local police force for several years), pension liabilities and budget deficits. But Clairton has since downsized and professionalized its municipal staff, sold off its sewer system for $10 million, and collected on delinquent taxes, among other changes that have shored up its accounts. Last year, Clairton actually had a surplus in its general fund. The city’s Act 47 Coordinator asked DCED to removed the distressed city designation based on Clairton’s improving fiscal state. Clairton Mayor Richard Lattanzi, speaking a couple of weeks before DCED’s announcement, said he thinks shedding the distressed status will help revitalize the city. 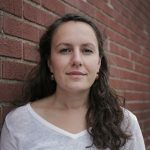 “For us to come out of Act 47 moving forward, to talk to developers or someone who wants to do something in the city of Clairton, they could look at it as like ‘hey, you know what, this town’s on the move. They got themselves out of Act 47.’ A lot of people know it’s nothing easy,” Lattanzi said. Clairton is the 11th municipality — and just the second city — to exit the program.